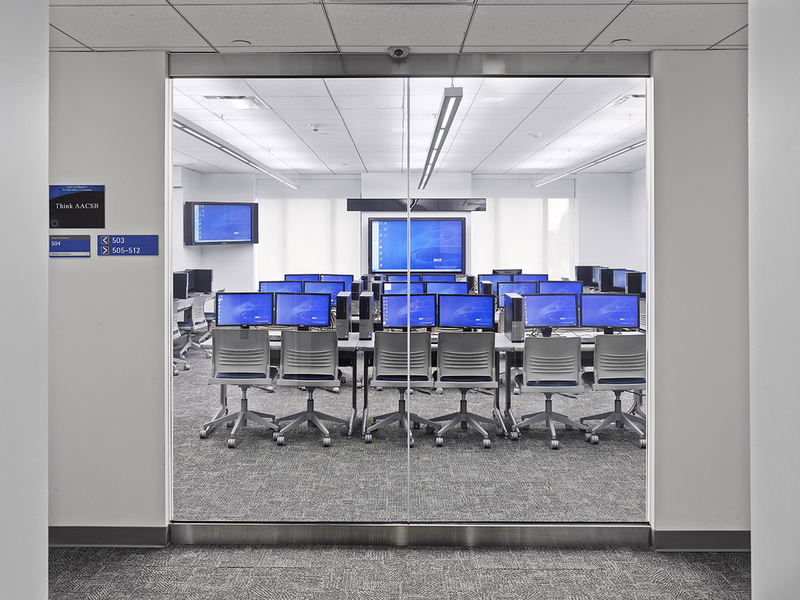 (NYIT) Manhattan Campus includes academic spaces, offices, student services, and lounge spaces for various faculties. 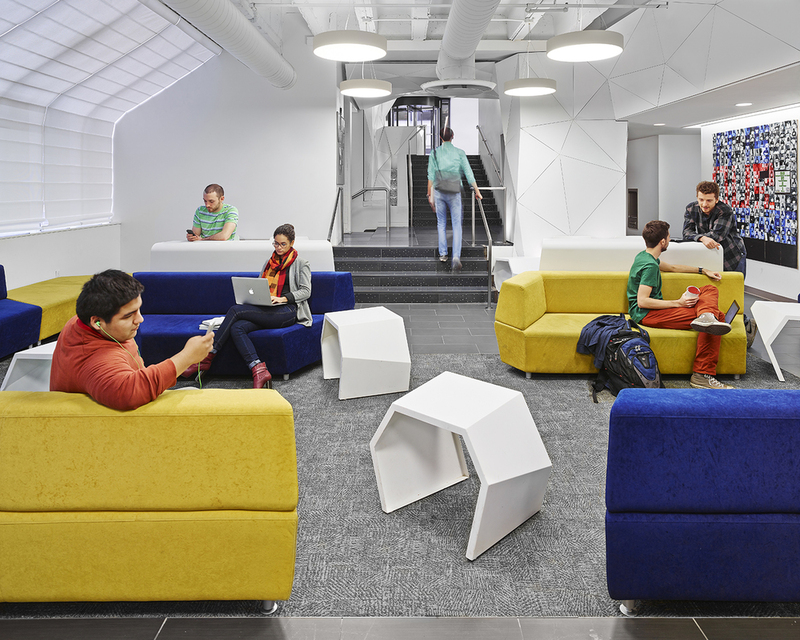 The new facility occupies the bottom 6 stories of a residential tower, which were completely gutted, and changes made to circulation and egress for the new educational use. 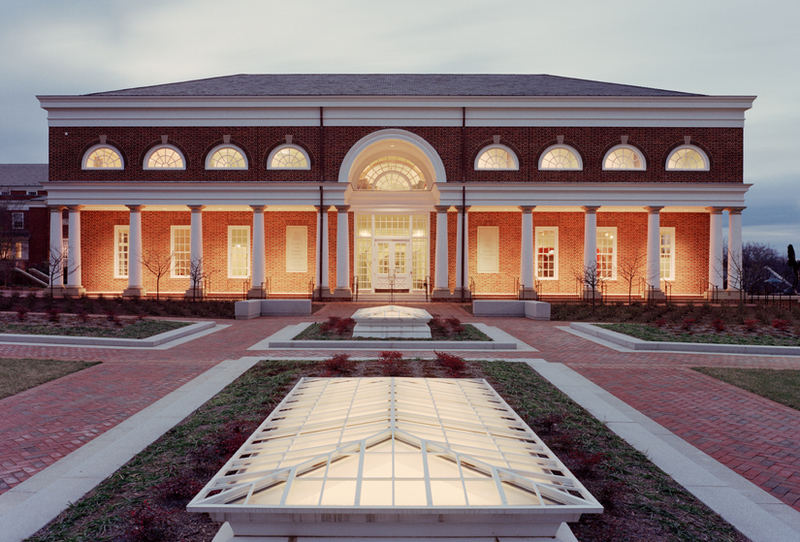 62,000sf library designed by Hartman Cox Architects. 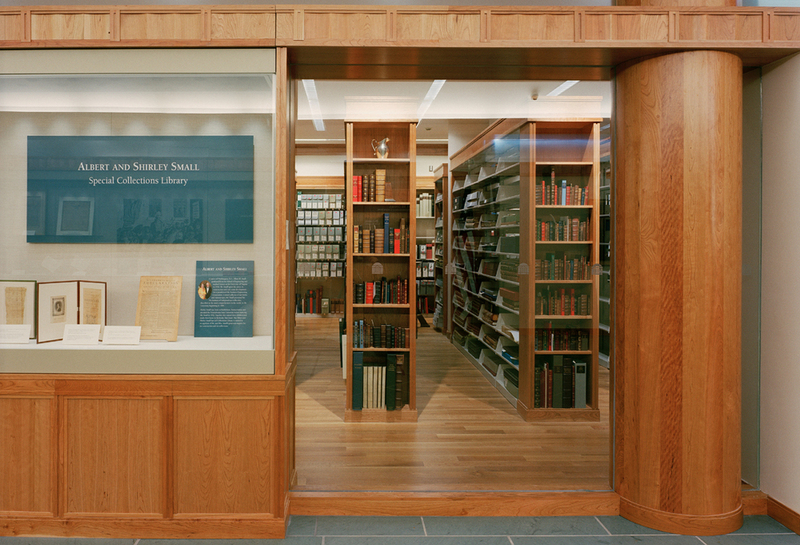 The program included a 226 person auditorium, reading rooms, studies, seminar and conference rooms, an academic research and conservation center and exhibit spaces including the Declaration of Independence Room housing Jefferson’s papers and the Treasure Room. The globe-shaped pendant lighting fixture that dominates the elliptical stairwell is also specially designed to allude to the library as a historical center of knowledge and discovery. 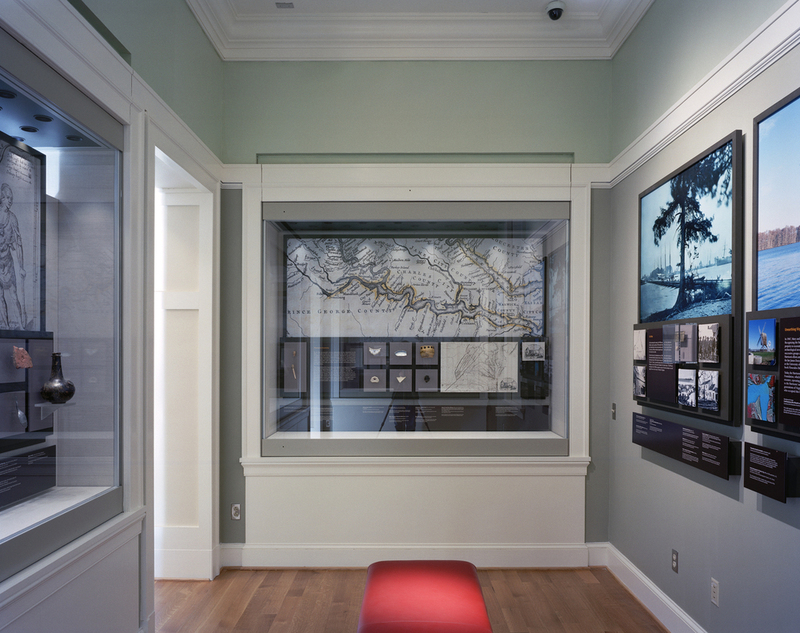 The interior finishes, custom light fixtures, furniture and signage were all designed and selected to respect the rich tradition context and weight of the historical documents but with modern comfort and simplicity in mind. funding public projects for years. Their latest project consists of bringing together nine award wining Architects to redesign nine public school libraries across the city. 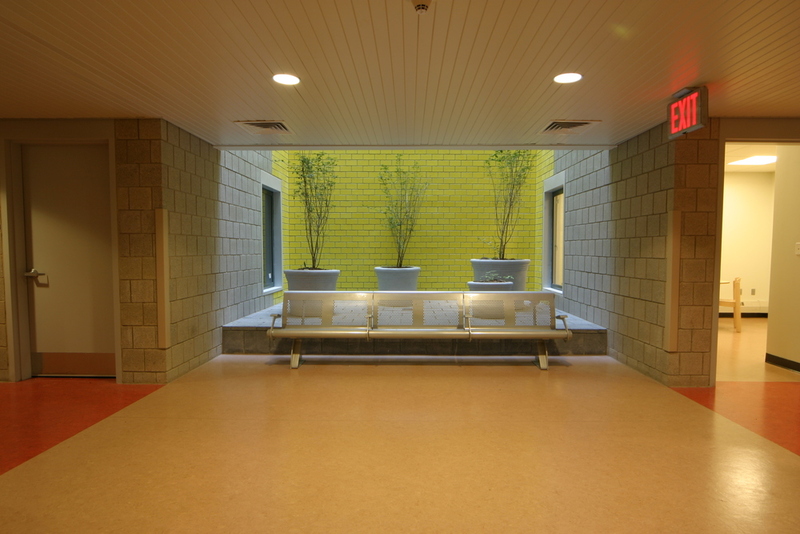 The primary goal is to bring top quality design to the public realm and by producing a range of interesting school libraries in New York, to then spread this concept throughout 600 public schools across the country. Ronnette Riley Architect was chosen to redesign the 2200 sf. 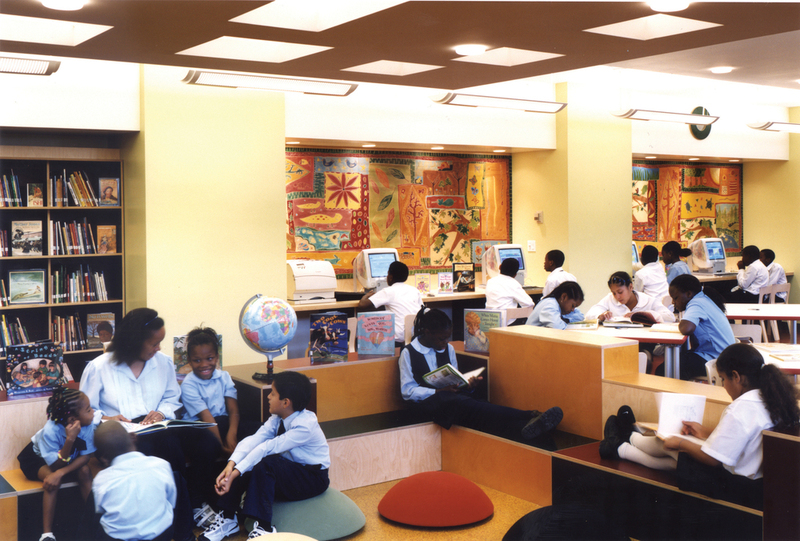 Library space of Public School 149/207 in the district of Harlem. 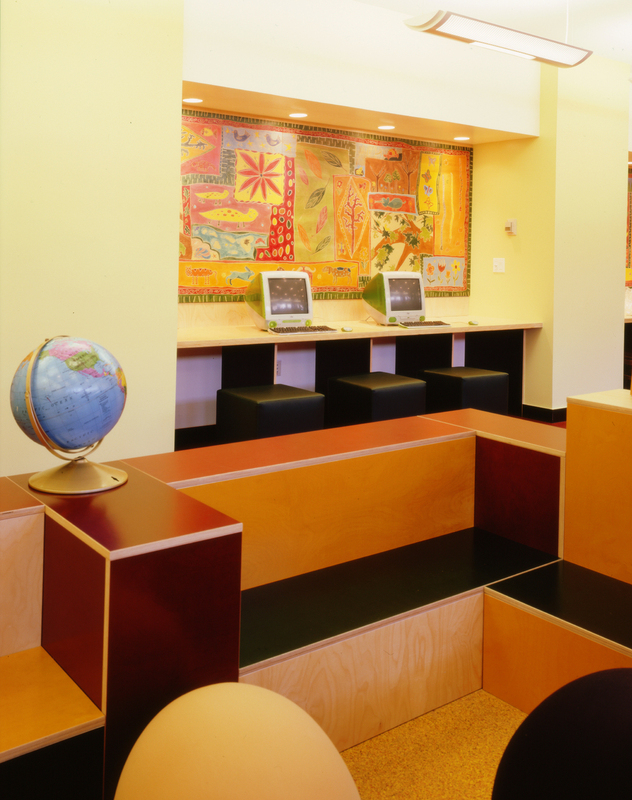 The brief required the chosen architect to design a modern day kid’s library containing a reading area, writing area and a multimedia center. 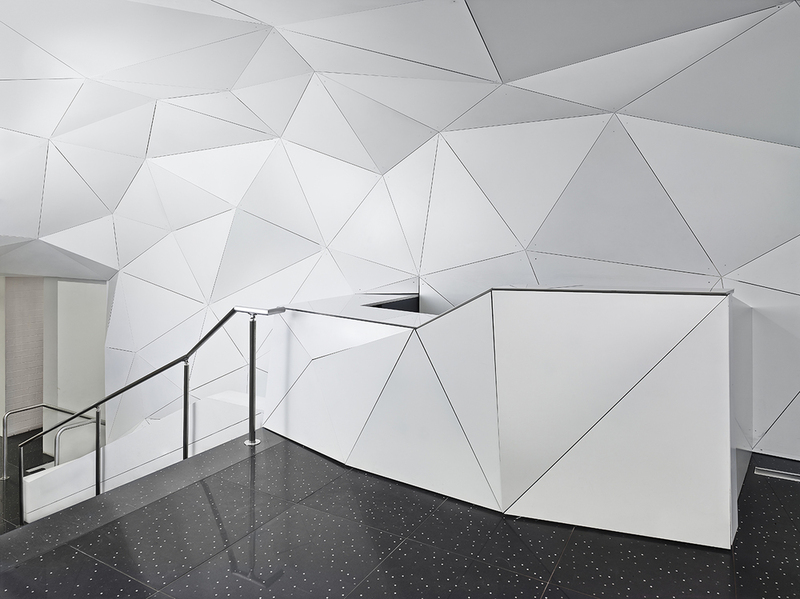 Given that the floor plan was rectangular, the design solution would have to deal with creating these different spaces whilst still maintaining the feeling of unity. RRA conducted topic specific interviews with project end-users, active p… in this process. RRA analyzed the project’s cost, efficiency, constructability and schedule. 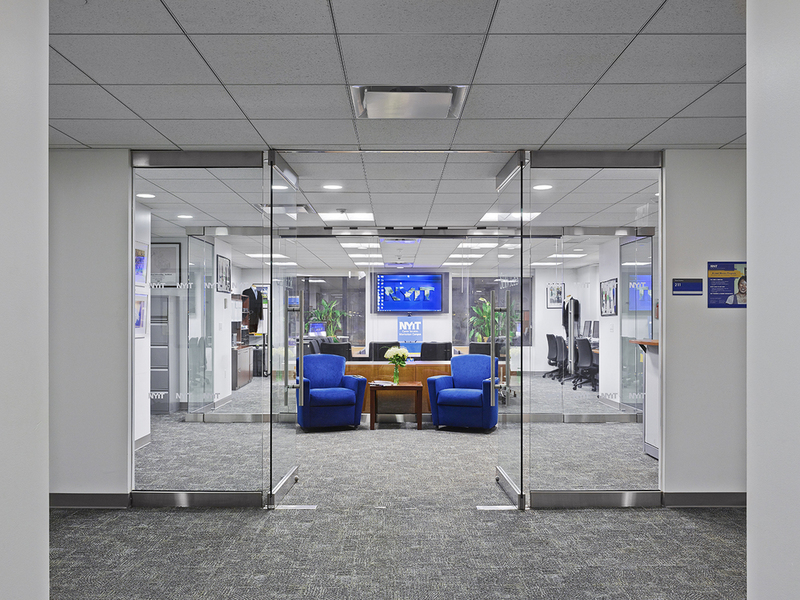 This project was designed before LEED certification was created. The design called for many innovative and sustainable materials we priced ahead of the bid process to help control costs. for industrialist, financier and philanthropist Alfred I. Du Pont. 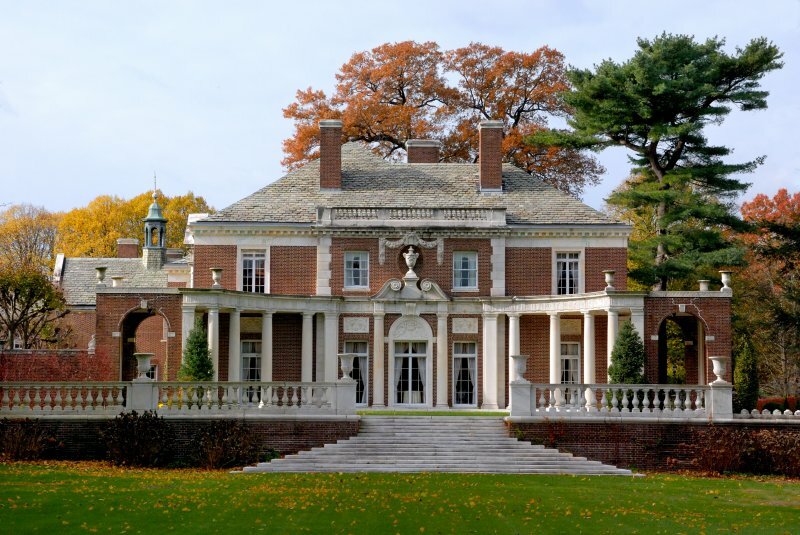 He commissioned architect Thomas Hastings of Carrere & Hastings in 1916 to design “White Eagle”, a residence in what became known from the turn of the century through the 1930s as Long Island’s Gold Coast. Located on the North Shore, it was a mecca for New York’s wealthiest and most prominent. Completed in 1918 at a cost of $1.1 million, it needed a staff of 29 to maintain. In 1921, with the sudden death of his second wife for whom the house was built, the estate was sold in auction for $470,000 to Henry Phipps, the Carnegie Steel Company partner, for his daughter Mrs. (Amy Phipps) Frederick Guest, who renamed it “Templeton”. The property remained in the Guest family until 1972 when it was acquired by NYIT and renamed in honor of Russian aviator Alexander de Seversky, an NYIT Board of Trustees member instrumental in the acquisition.